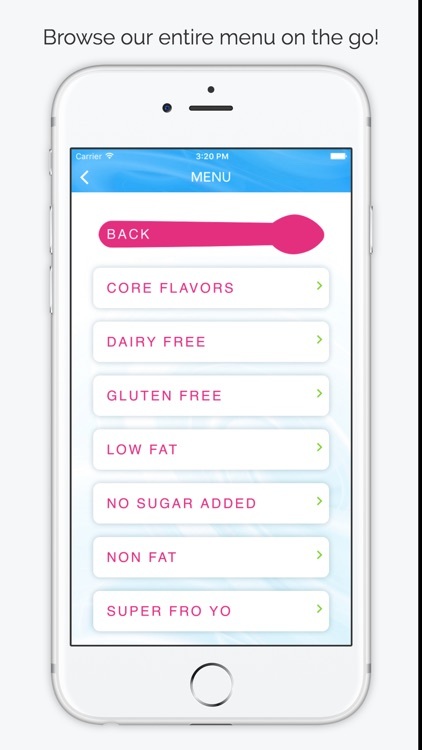 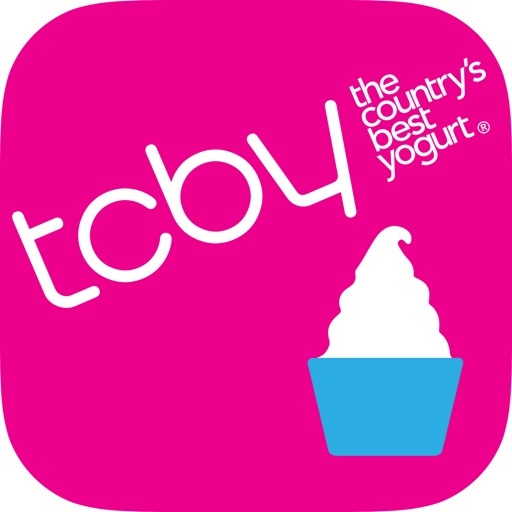 The Country’s Best Yogurt introduces The Country’s Best App! 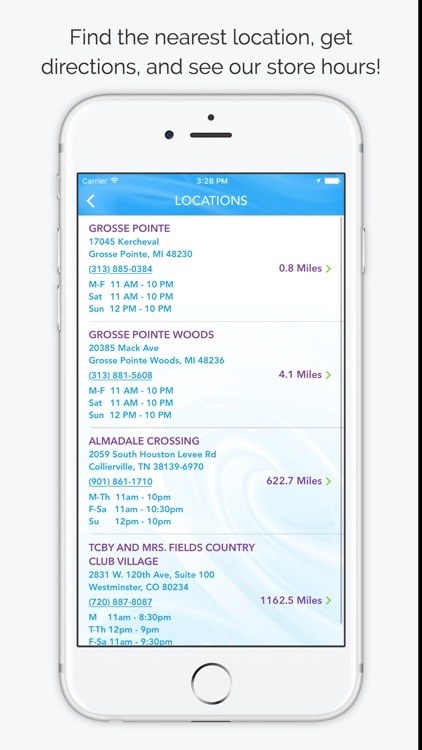 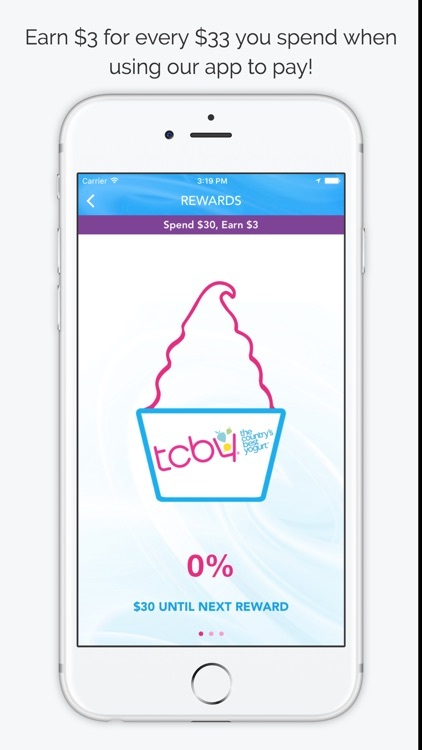 With the new TCBY app, you’ll be able to earn rewards with each purchase you make! 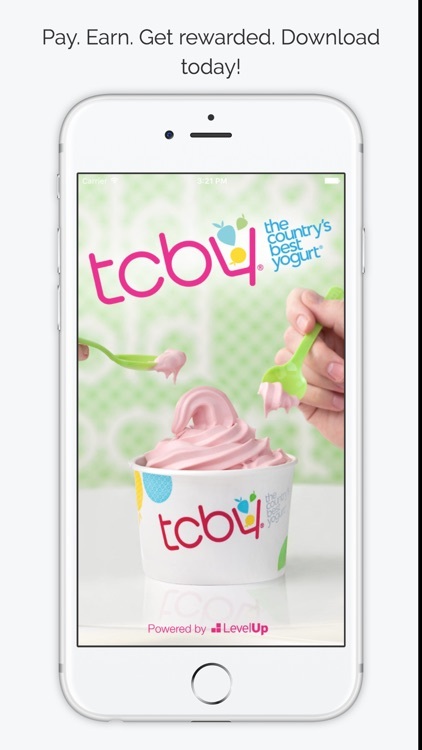 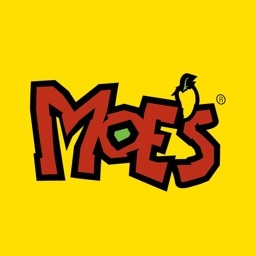 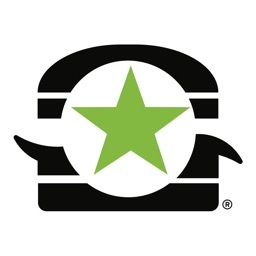 For every $30 you spend using the app, you will earn a $3 reward to use toward your next purchase! 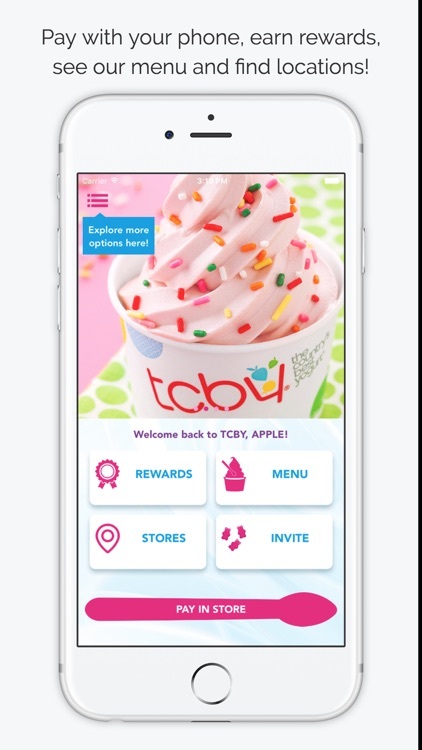 Earn even more rewards by recruiting your friends and receive exclusive TCBY perks as you achieve greater status levels; Silver, Gold and Platinum status! 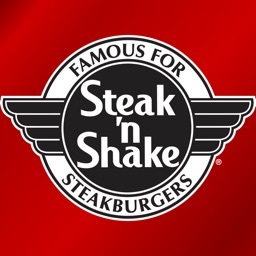 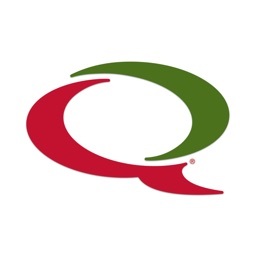 Spend $500, continue getting your Free Birthday Treat every year plus an additional $3 reward. 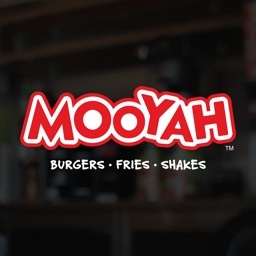 Spend $1000, continue getting your Free Birthday Treat every year plus an additional $5 reward.